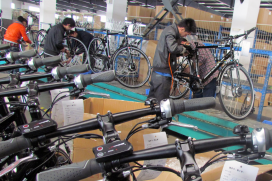 TIANJIN, China – The e-bike market in China is changing rapidly after the government’s announcement last April to grow the average export value to USD 1,000 within the next five years. 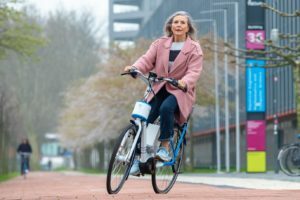 This decision holds serious implications for the country’s e-bike industry. To involve the international bicycle industry in this transformation process the China Bicycle Association organizes a study trip. According to the China Bicycle Association (CBA) the participation of the global bicycle industry is an essential part in the transformation of China’s domestic market. 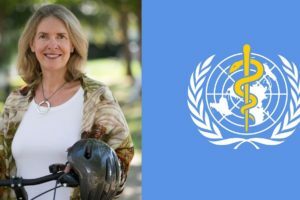 As the government not only wants to upgrade the quality of the e-bike market, they also want to remove the millions of lead acid battery equipped scooter style electric two wheelers from the streets and have them replaced by bicycle style vehicles utilizing lithium batteries. 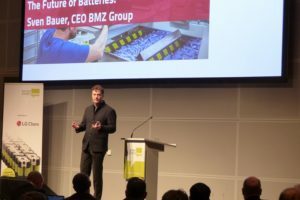 As a result of this decision the market share of lithium batteries is expected to reach one third of the total sales, or 10 million units by 2019. Today some 3,000 companies offer lithium battery packs for two-wheelers which are often of low quality as only the price counts. The China government wants to concentrate the production of higher quality, reliable and safe batteries at five main manufacturers only, within four years. To present the international bicycle industry a closer look on the awakening high-end industry in China as well as the options on how to participate in this emerging market, the CBA organizes a study trip. 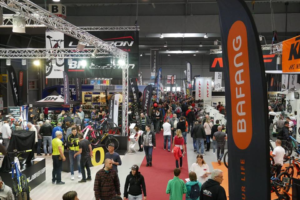 This trip is scheduled conveniently between the Taipei Cycle Show and the China North Show in Tianjin. Within one week participants will get a clear view on the status of the country’s e-bike industry. The study trip is sponsored by the CBA. Participants only have to take care of their hotel and transportation costs. 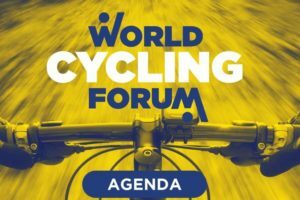 The CBA is representing the bicycle industry’s interests on the one hand and is part of the government to control and direct the industry according to government policies on the other hand. In October 2014 the CBA joined the Battery Safety organization (www.BATSO.org). 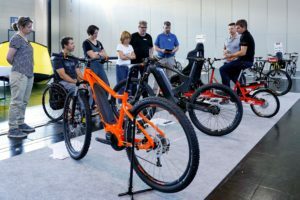 Using the BATSO Test manual and certification process governed by TÜV Rheinland the CBA aims to withhold the domestic market from safety issues which harmed the electric two-wheelers’ image.